Comments: This native of Australia has a number of good traits. It is a deer resis groundcover, resist salt spary and is used in coastal gardens, very drought resistant, and is easily established. It will not tolerate foot traffic, is reported to be relatively short lived, and may become invasive. There are narrow and broad leaf selections and the latter lives longer. 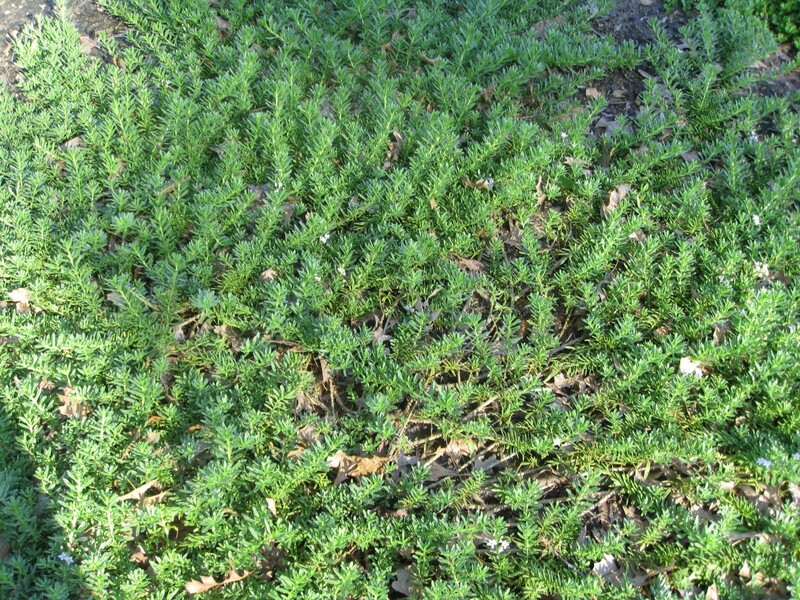 It has proven to be a ground cover for xeriscaped grounds in the southwestern continental United States.